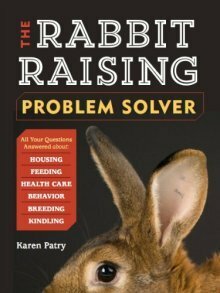 Find the rabbits you want to raise in your local Oregon neighborhood. New Zealand, Holland Lop, Jersey Wooly. All three chinchilla breeds - Giant, American and Standard. We specialize in show and breeding stock. If we can't supply you, we'll help you locate another reputable breeder. Show quality English Lops and Rex rabbits. 4-H discount. New Zealands all pedigree high quality stock good lines and good diversified breedings. White, black, broken black, blue. Coming soon: Broken blue. Blue-Eyed White Lionheads, Blue-Eyed White Netherland Dwarf; other varieties also available occasionally.